Whether you have a giant walk-in closet, a reach-in, or just a couple drawers, with these tips you won’t ever waste your clothing space! Is your closet becoming cramped? Or do you need space to store your old sentimental junk that you just can’t let go of yet? No, let me guess you want to buy more clothes but don’t have space to put them? Don’t worry, I got you! There are a couple home lifehacks that will make more space in your closet by compressing your clothes to take up as little space as possible. 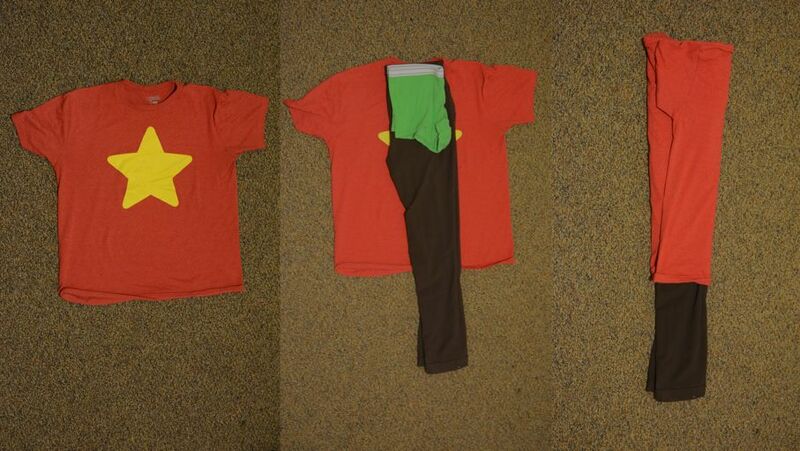 And, if you get creative, you can even save yourself some time by putting together outfits in ready-to-go packages! You may be asking, “What in the world is that?” Good question! 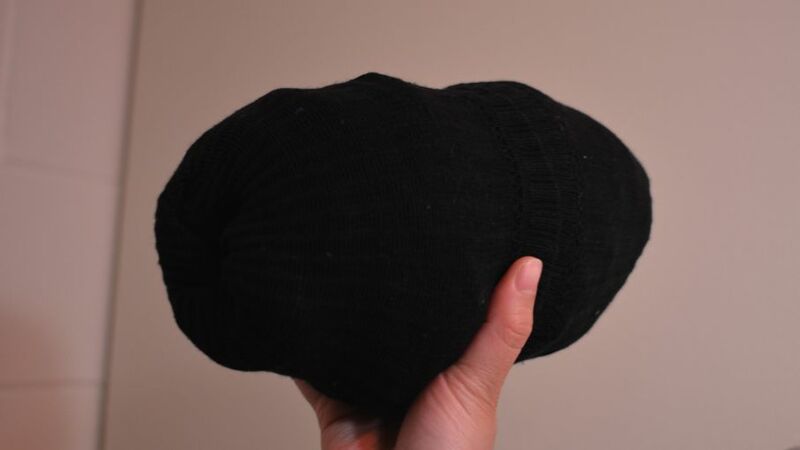 That there is a “skivvy roll.” If you can believe it, there are five articles of clothing in that ball! 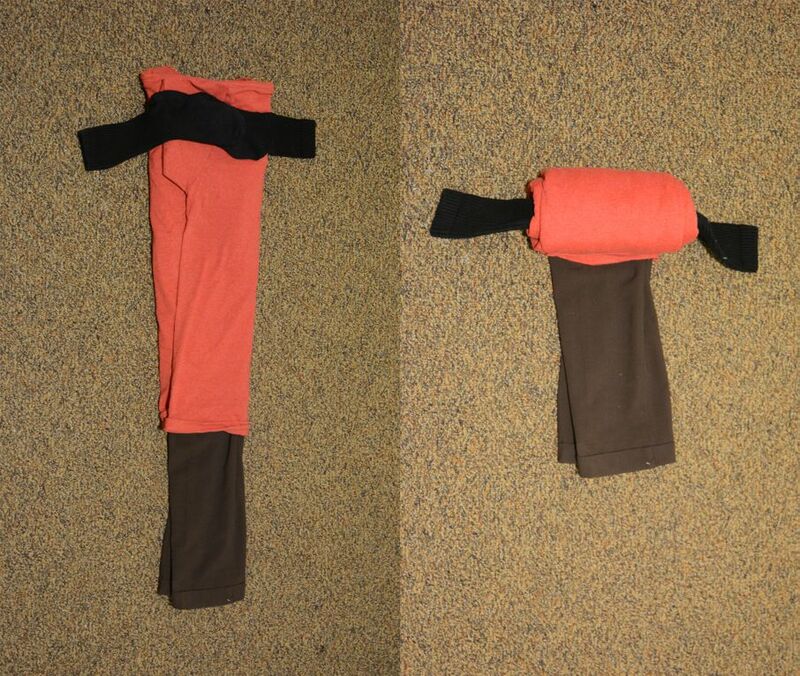 The skivvy roll was adapted from the U.S. Marines and now it’s usually used for packing for trips to make space in your suitcase, but you can use it in your drawers as well. To begin your skivvy roll, pick out your outfit. Lay your shirt out on a flat surface, and then place your folded pants (and underwear if you want to, I don’t judge) in the middle of your shirt. Then have the sleeves of your shirt hug the clothes inside. Place your socks at the top. Make sure the opening to the socks stays on the outside! And then begin to roll from the top down. Once rolled all the way up, fold the socks over and encase the clothes inside. BAM! A whole outfit in the palm of your hand... or drawer! It’s a simple idea when you think about it. But a lot of us waste a good amount of space by only using one item of clothing per hanger. But this hanger has a whole outfit on it! That is four articles of clothing on one hanger. If you want to try this trick, take your outfit and build it from the bottom up on a single hanger. A quick tip if you want to save yourself some time in the future: coordinate your outfits. And to take it one step further, you can iron or steam them as well. This will save you the time of thinking about what clothes you want to wear and having to get them ready in the morning! And your outfits will always be fly! So, if we use this group as an example, just take your pants and fold them over. Over the top of that, you can put your tank top and add your shirt. And lastly, add the jacket. With your clothes more compacted, you can double your closet space! Use these two tips to successfully condense your clothes without getting rid of any outfits you love. And you will still have room left over in your closet for… well anything!